The holidays is the one time of year where baking and creating delectable sweets is at an all-time high throughout the year. Everyone is busy making apple pies, custards, cookies and many other delicious desserts for the various parties and get-togethers that happen over the span of a couple of months. In order to make your dishes taste a little sweeter this year and be the hit of the party, you need to try a secret ingredient that is all-natural and a sweet substitute for sugar. 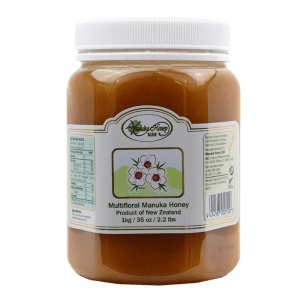 Manuka Honey UMF® 16+ is an ideal way to sweeten up your dish without using processed sugars especially if you have someone in your group that has difficulty handling these ingredients. 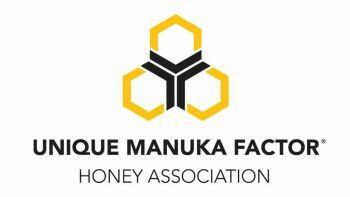 Manuka honey is natural and can be ordered online from reliable manufacturers that guarantee the purity and freshness of the product. 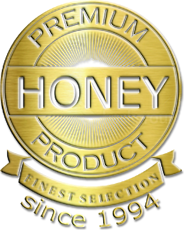 It is different from local honey items that you would buy in the store and can be used on its own, in drinks or as a baking ingredient. If you have never tried it before then take time to order a small jar today and try it out for yourself. 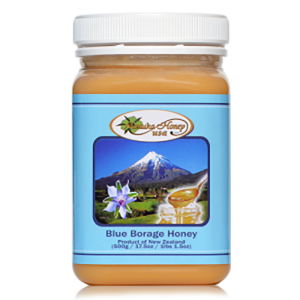 You will be amazed at the caramel-like flavor that this has or try one of the other honey products available with a light floral scent and a honey-butter taste. No matter which item you choose, they will deliver on flavor and give you options when making desserts this holiday season. They are also ideal as gifts on their own to family members and friends who enjoy a secret ingredient or sweet that they have never tried before. 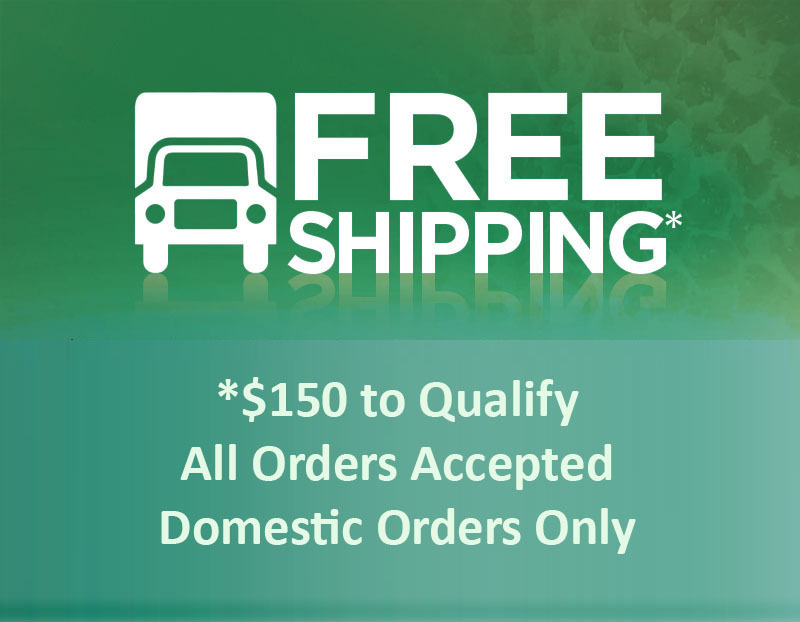 If you need to order in bulk then it is best to speak to a customer representative to see how to handle and if there is any discount in price for large orders. 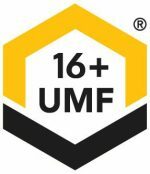 The Manuka Honey UMF® 16+ is considered one of the best versions of this product in the entire world due to its unique flavor and characteristics. For those that love to bake and want to ensure that their sweets stand out this year, try out a new secret ingredient and see how much more natural, healthy and delicious it will be.